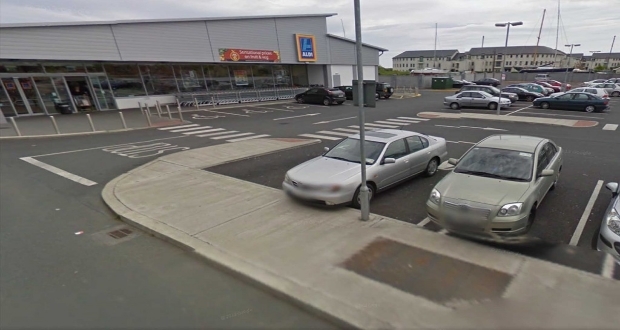 Gardai are appealing for information after a woman had her handbag stolen from her car in a notorious supermarket car park in Arklow on Monday. The incident happened in the carpark of the Aldi on the North Quay as the woman was returning the trolley she had used to the trolley bay. When she returned to her car, she noticed that her bag, which contained nearly €500 had been taken. It is believed that the culprit opened the front passenger door of the car as the woman was locking it before she returned her trolley. The bag was recovered a short time later in Redcross by a passer-by who was able to contact the woman from a phone number that was inside the bag. Among the items taken from the bag was a post office book containing €250 and a purse containing €280. There have been several reports of similar incidents in the car park in recent months it is understood. Anyone with information is asked to contact Arklow Garda Station on (0402) 26320.